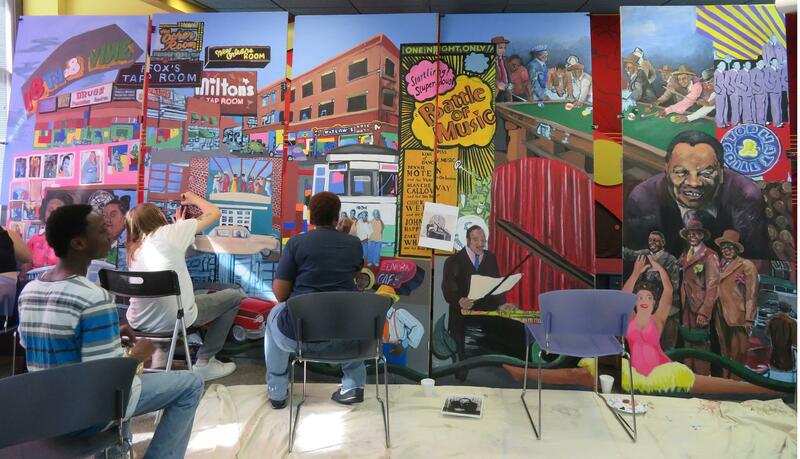 On the Saturday before it was to be unveiled at the American Jazz Museum, community volunteers gathered to paint the 'Harmony on the Vine' mural. When the American Jazz Museum unveils a new mural during First Friday festivities on November 4, it won't just reflect the 18th and Vine District's lively and colorful jazz history. It's also a statement about today, its lead painter says. 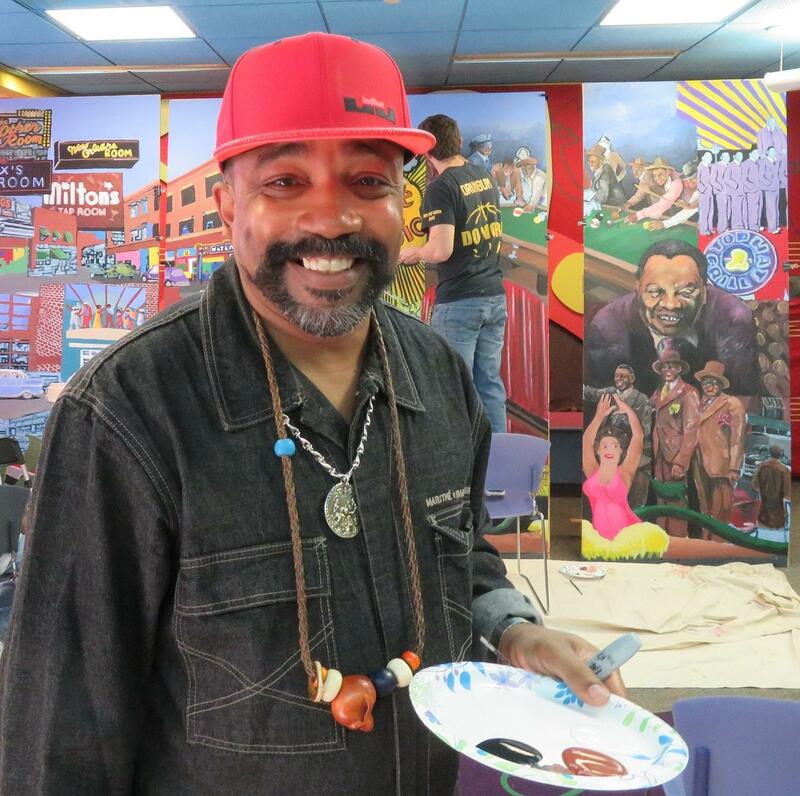 "This project is an effort to show the community how important it is to work together," says lead artist Michael Toombs, the founder and director of Storyteller's Inc.
More than 750 people have helped paint the mural since work began in August, Toombs says. Nine panels, each of which is eight feet tall, will connect for a piece that's 36 feet wide. "We have images of 18th and Vine back in the day, when people came from all over the metropolitan area, as well as from all over the world," Toombs says. "People were able to come together and enjoy communing with each other, with jazz as the foundation underneath that opportunity. We wanted this mural to depict that story." The effort was conscious response to a divisive election season and a summer of violence in communities and around the world. "We coined the phrase: Spill paint, not blood," Toombs says. "We felt that this project, at this particular time, would exhibit to our community how we could all come together and work on something depicting images of people working together. 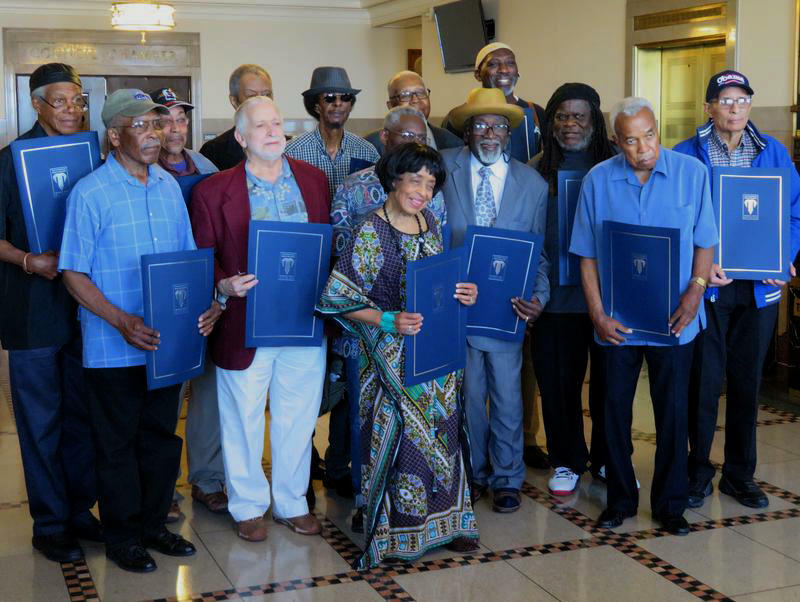 As you can see, there's a multi-cultural group of jazz artists and performers who participated in various events throughout history in the 18th and Vine District." Artist Michael Toombs led the 'Harmony on the Vine: Spill Paint Not Blood' project. The images were selected from photographs provided by Michael Sweeney, the jazz museum's director of collections. "We went through and structured them as a collage, then reversed out the colors so they would become an illustration," Toombs explains. After Boelte-Hall printed the panels, he says, "We had people come in and paint them like a big coloring book." Regular coloring books featuring the images are also planned, as are T-shirts. Harmony on the Vine: Spill Paint Not Blood, is unveiled at 6 p.m. on Friday, November 4, and will be on display in the atrium of the American Jazz Museum, 1616 East 18th Street, Kansas City, Missouri. Charlie Parker was born on Aug. 29, 1920. For three years now, Kansas City jazz organizations have marked his birthday week with a Charlie Parker Celebration, trying to increase hometown appreciation for the influential jazz saxophonist. After months of debate, Thursday's Kansas City Council vote was unanimous, but the $7 million commitment had reverted to a level similar to the first proposal made seven months ago. In the meantime, estimates for improving the historic Jazz District had ballooned to as much as $12 million to start. The remainder of the $27.6 million total cost is expected to be divided into two more phases over a three-year period. Supporters called it a most-expensive-case scenario, predicting that private investment would end up paying a large portion of the expense. 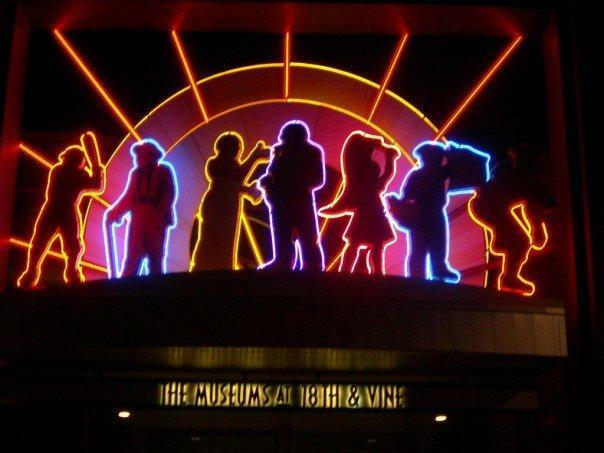 As the Kansas City Council considers more than $27 million in new investments in the historic 18th and Vine Jazz District, leaders of the district’s oldest landmark want to make sure City Hall respects the special status of the Mutual Musicians Foundation. It’s a sacred place not just because alcohol flows legally there after hours. 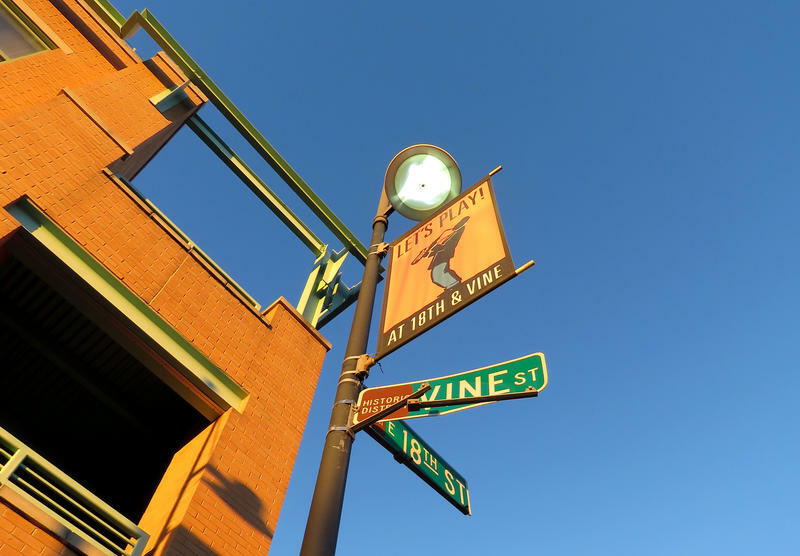 Do Too Many People Own Kansas City's 18th And Vine District? 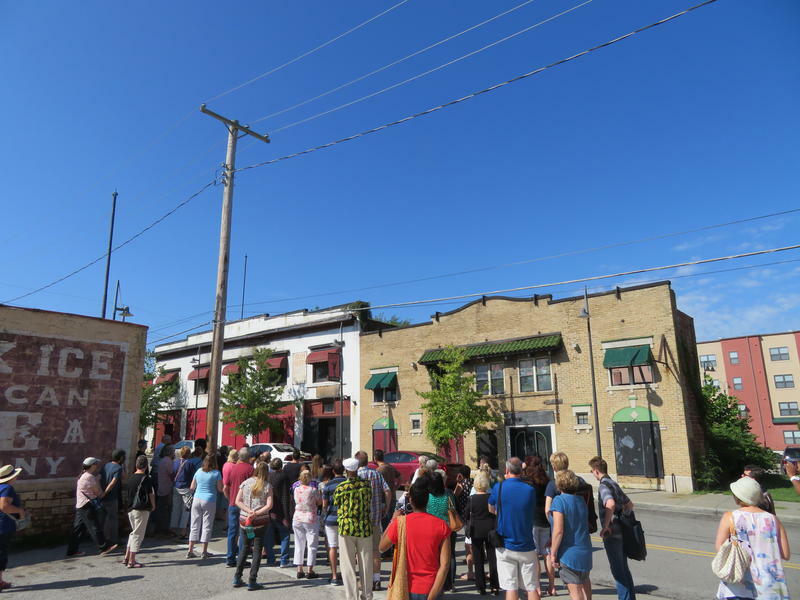 The biggest priority on Kansas City's $27.6 million proposal for tuning up the historic 18th and Vine Jazz District has nothing to do with bricks and mortar. It’s about assuming ownership of most of the properties in the six-block district and forging a common approach to marketing and managing the area, according to City Manager Troy Schulte.